Leo Vegas – Super September! 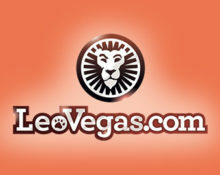 September at Leo Vegas just got more spectacular! This September they are bringing a whole month packed full of fun and prizes. Players can get their paws on a share of £50,000 in the final draw, a share of cash each weekend in their special tournaments, daily Bonus Cards on the Live Blackjack tables and weekly Free Spins on the Game of the Week. How about another “out-of-this-world” campaign at Leo Vegas Casino, running until 24th September 2017. This month, divided into three parts, players can win, cash and Free Spins as well as Bonus Cards in the Live Casino. All action is happening on the September Games, which will be allowing players to get their tickets to the prize draws as well as Free Spins. Play at the exclusive Live Blackjack Tables in the Leo Vegas Chambre Séparée from 25th August until 24th September 2017, to win random Bonus Cards. Either win or lose, each card will automatically give players their bet back, up to £25 a day and a ticket into the Grand Draws. Qualifying tables: Celebrity Blackjack Party, Dansk Celebrity and LeoVegas 1-3 Blackjack tables will all have one Bonus Card per shoe. Bonus Cards cannot be won on VIP Blackjack or Silent Blackjack tables. 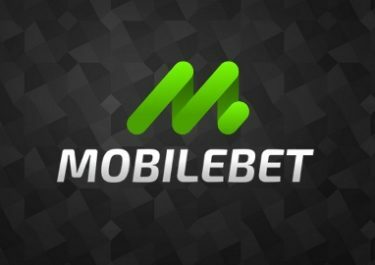 Players betting behind do not qualify. 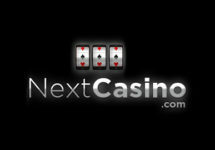 Wagering requirement is 1x bonus card amount on any casino games. Wager minimum £50 on the September Games each day, Tuesday and Wednesday, to receive 50 Free Spins on the Game of Week plus 2 entries to the Grand Draws. 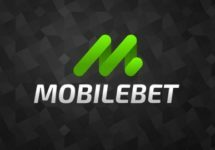 Spins will be added on Thursday by 15:00 CET with standard wagering requirements on the winnings. Take part in thrilling cash tournaments on selected slots to score the highest single coin win for a share of the weekly £5,000 cash prize pool. Minimum bet to qualify is £1.00 with cash funds only. TOP20 scoring players will win cash prizes ranging from £100 – £1,500, credited the day following the tournament. Everyone wagering minimum £50 on the tournament games will receive 2 entries to the Grand Draws. At the end of the campaign period, Leo Vegas will hold three Live Grand Draws on 22nd, 23rd and 24th September, at 18:00 CET on the Celebrity Live Blackjack tables. Six winners will be randomly drawn on each of the days. Prizes will be credited shortly after the draws with no wagering requirements. Prizes – Draw 1: 1x £5,000 | 5x £1,000; Draw 2: 1x £10,000 | 5x £1,000; Draw 3: 1x £20,000 | 5x 1,000.